Now...what to do? 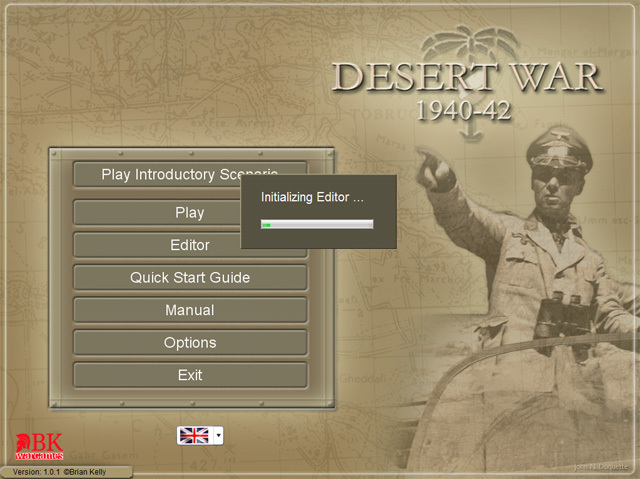 In this tutorial, we'll learn how to use the editor while recreating the original Desert War scenario. Status: offline Does this mean that we will have a new scenario to play? Great News Love to have more Scenarios! Smaller the better. Alrighty then! I'll try not to disappoint. Okeedokie. Define small so I know how big that is. Thanks! 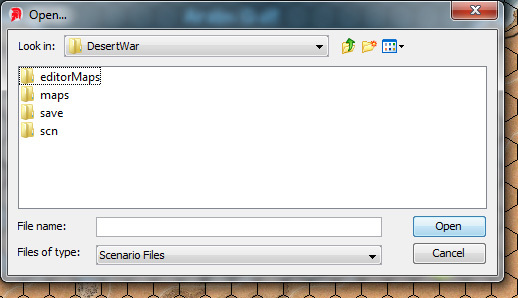 Yes I like the map size & turn size of the Introductory Scenario of "Bardia". Thank you! Let's start with the map. We are going to make two. Why? 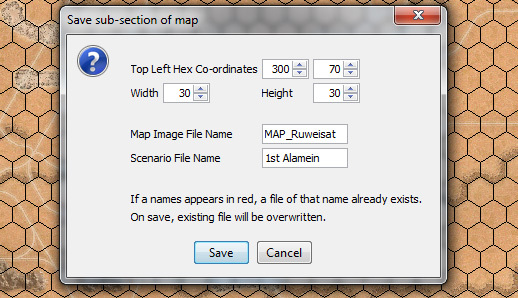 To illustrate two techniques that are dramatically different--one allows you to create your own scenario map from scratch (medium complexity), the other allows you to "snip" a ready-made section from one of the three Desert War mega-maps (easy). 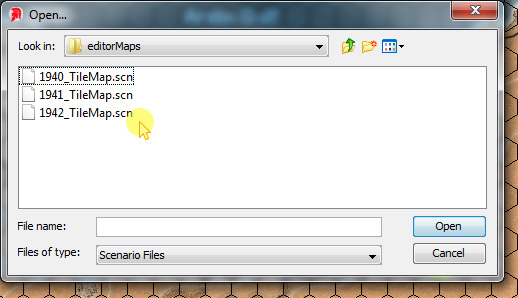 NEXT UP: Creating a map from scratch. That’s eight units. 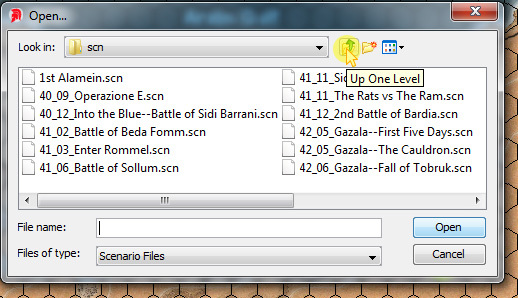 In our new 1st Alamein scenario, all of these units will be consolidated into one unit. In addition, the ground scale will be increased from 2 to 3 miles per hex. This will provide the space required to host a regiment plus attachments and its direct support units. Stacking allowance is changed to allow one regiment plus one battalion per hex (i.e. a max of two units per hex). The number of turns per day is decreased from three to two to shorten the length of scenarios and to provide movement factors that are close to the current three-turn day. Odd numbered game-turns will be considered day turns; even-numbered game-turns will be considered night turns. Both day and night turns are 12-hours long. Alrighty then...with that preamble in place, let's continue--How to Design a Scenario. Okeedokee...let's start with a map--a REAL map. Why? Cuz we are going to use a real map to create our scenario map. Where to get one? One of my go-to's for maps is the University of Texas at Austin's On-Line Map Collection. 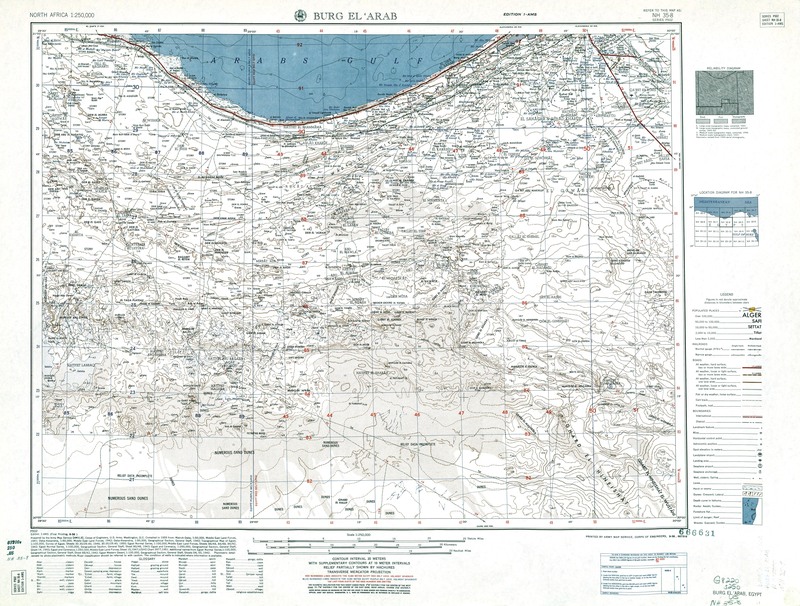 Here's a link to the North Africa 1:250,000, Series P502, U.S. Army Map Service, 1954 map section. These maps are compilations of information extracted from maps created during WWII. 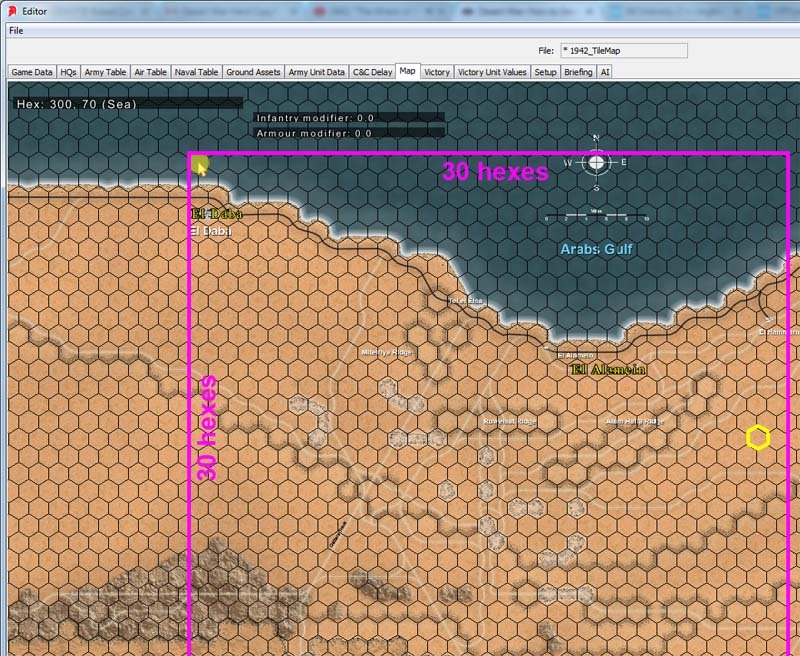 The map we are interested in for the 1st Alamein scenario is NH 35-8 Burg El 'Arab (5.0 MB). My purpose here is How to Design a Scenario--not to explain how to use GIMP. 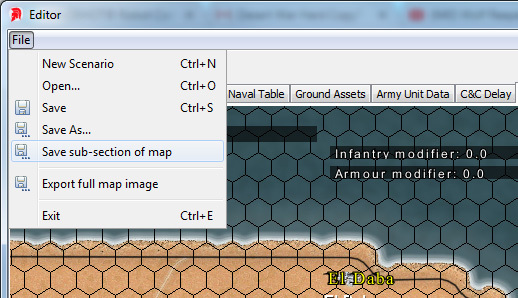 If you know of other YouTube videos that would be useful to scenario creators/modders of this game that explain how to use GIMP, please list them below. Status: offline Are the DesertPlain_1.png through to DesertPlain_4.png used in the stock scenarios? 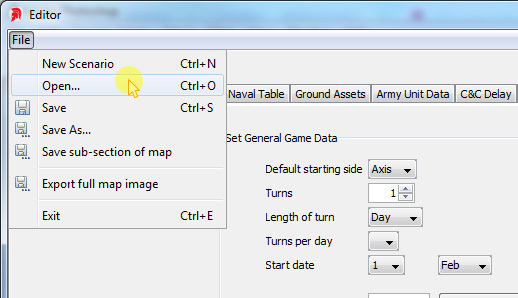 Can I convert the DesertPlain_4.png for instance to a custom grass terrain without breaking the stock scenarios?